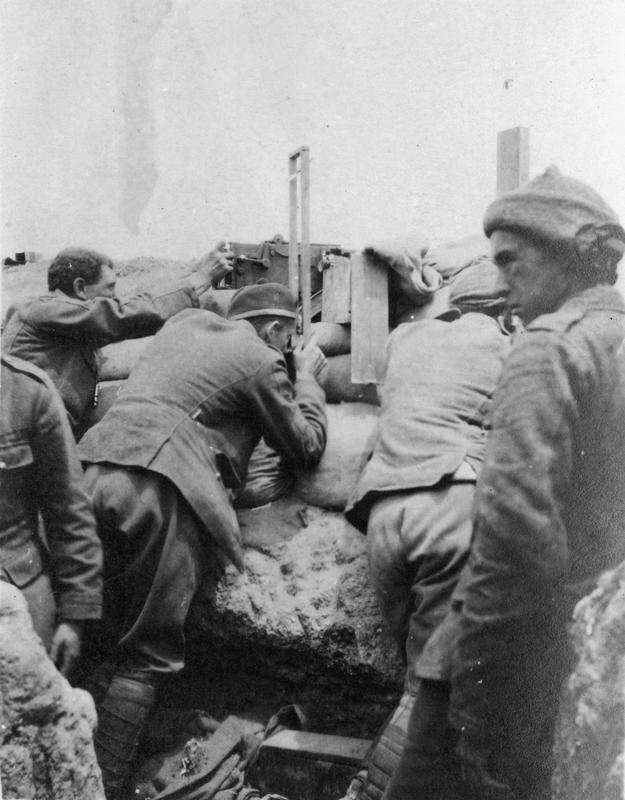 The 100-year anniversary of the Gallipoli campaign will be one of the key centenaries marked by the UK as part of its First World War commemorations. More than 550,000 Allied troops took part in the campaign and events to mark the conflict will be held across the world. On Friday 24 April a Commonwealth and Ireland Commemoration Service will be held at the CWGC Helles Memorial on the Gallipoli peninsula. On Saturday 25, Anzac Day, Australia and New Zealand will also conduct three services at Gallipoli: a joint Dawn Service at the Anzac Commemorative Site, an Australian Memorial Service at Lone Pine, and a New Zealand Memorial Service at Chunuk Bair. This entry was posted in Events and tagged ANZAC Day, Australia, Chunk Bair, First World War Centenary, Helles Memorial, Lone Pine, New Zealand, news, UK News, WW1. Bookmark the permalink.